The diversification of drive systems such as hybrid electric vehicles (HEV), electric vehicles (EV) and fuel cell vehicles (FCV) has become a major trend in line with the growing awareness of environmental issues. 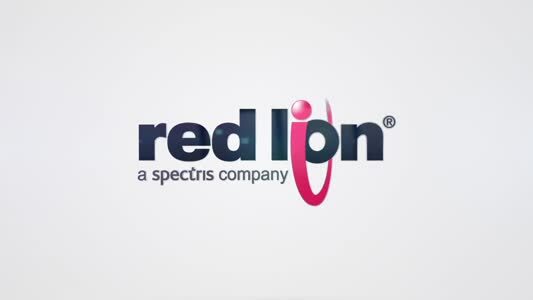 As a result, in-wheel motors that are able to function with various drive systems independent of vehicle body structure, are drawing attention as potential next-generation drive systems. An in-wheel motor can impart many positive effects. For instance, it does not only reduce vehicle weight by eliminating the need for an engine and other power transmission components, but delivers the possibility to increase cabin space. Furthermore, the drive force to each wheel can be controlled independently (similar to torque vectoring). Ultimately, environmental performance, comfort and safety are all enhanced, which is why extensive research is taking place for the practical application of this new technology. The major challenge to date has been achieving the drive torque necessary for acceleration and hill climbing, as well as a sufficient maximum speed. 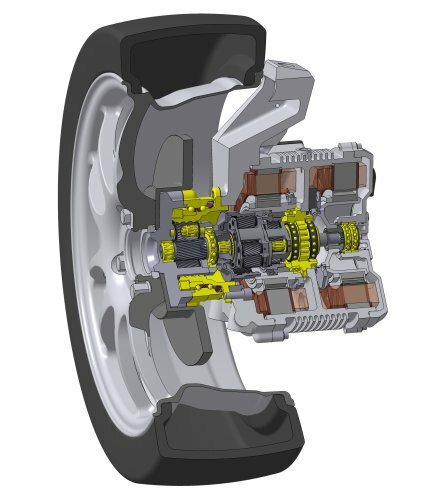 With this in mind, NSK has set about developing a transmission-equipped wheel hub motor that uses two independent motors and a special transmission. The transmission comprises two planetary gears that can deliver both high drive torque and a sufficient maximum speed using a motor which is able to fit inside a 16-inch wheel. Among the transmission´s notable functionality is smooth gear changing, even during acceleration, which is achieved by controlling the speed and torque of the two motors. In high gear motion, the shifting mechanism sees the motors revolve in the same direction. Conversely, when low gearing is required, the motors revolve in opposite directions. The NSK demonstration provided evidence of this superior performance using an experimental vehicle equipped with a prototype wheel hub motor: a significant world first for the entire automotive industry.